Mark Zuckerberg may not look like your garden variety Wall Street CEO. However, beneath his hipster veneer is a cunning businessman that knows how to make money from Facebook better than any online entrepreneur on earth. He is finding newer and more innovative ways to make money for Facebook shareholders. We all know how Facebook makes money – advertising. It has received a lot of heat from its users, because it is so laden with ads these days. Over the past year, Facebook has announced that it plans on introducing even more invasive ads. While users may not be thrilled with these changes, advertisers will love them. Facebook has been rolling out a number of new monetization strategies over the past year. Here are some of the biggest. Facebook recently announced that it will allow advertisers to reach customers through private messages. This is by far one of the most controversial advertising offerings Facebook has ever come up with. It could work very well, but advertisers need to use it wisely. Advertisers can deliver sponsored messages to customers that have already engaged with them on Facebook. The steps are outlined here. Make sure that the ad reminds customers that they have interacted with you in the past. A good sponsored message may read something like this “You previously reached out to us on Messenger to discuss one of our products. We believe the following offer may be of interest to you, based on the last message you sent.” Following a template like this reminds customers that they have reached out to the brand in the past, so the message won’t seem unsolicited. Choose engaging and non-threatening images. When you are running display marketing campaigns, you are engaging in interruption marketing. You need to use attention grabbing images, which are often tastefully shocking or flashy. You don’t want to be as aggressive with sponsored messages, because you are already interrupting customers with your private messages. Try to choose a more neutral ad with softer color tones. Make sure that your offer provides genuine value for your customers. Remember, you are interrupting their Facebook experience and taking attention away from friends on messenger. You need to make it worth their while. 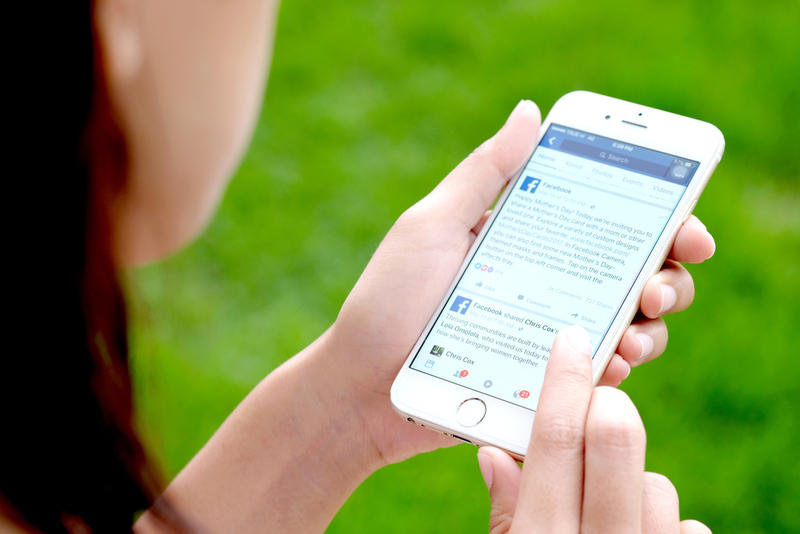 Sponsored messages are still a pretty new concept Facebook is using to make money, so marketers are still trying to learn the ropes. The most important thing is to avoid doing anything that will alienate your followers. “Up until now, Facebook has defined a “video view” as any time a user watches a clip for a minimum of three seconds. That’s been a source of controversy in the media business, especially since Facebook automatically plays videos when they show up in users’ feeds. YouTube has followed a similar model for several years, which has worked out nicely. 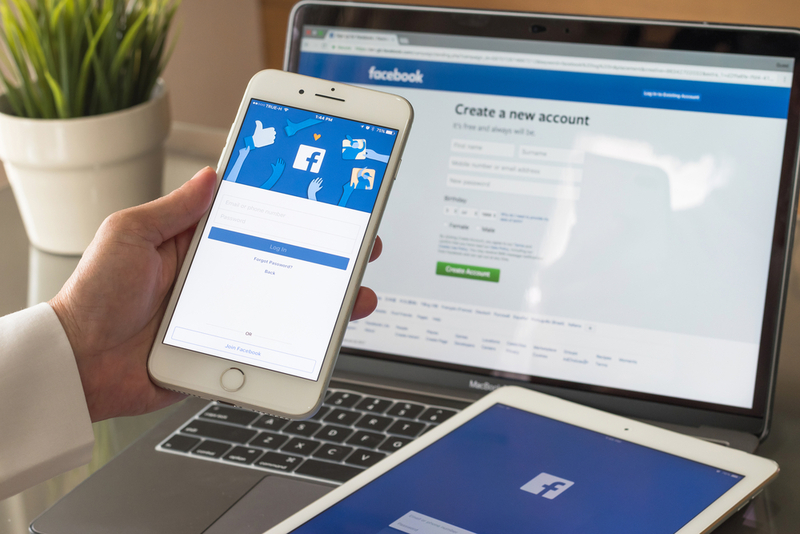 It is already paying off major dividends for Facebook, as they recently reported that ad revenue surged 47% year-over-year. What does this mean for marketers? If you have had a lot of success with video marketing in the past, you can scale it on Facebook. Facebook gives you the opportunity to target user demographics that aren’t available on YouTube. 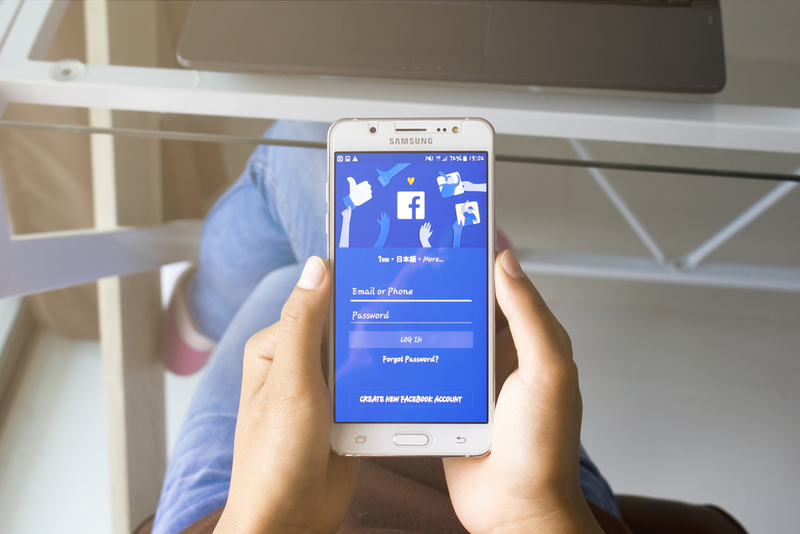 Since Facebook started displaying sponsored content, it has been looking for ways to make it more relevant and engaging for their users. 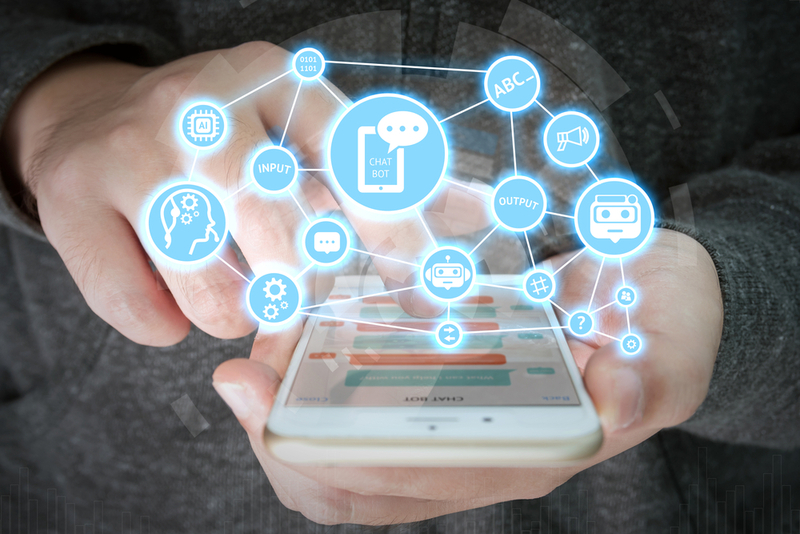 They recently announced a new AI-based approach to improve the ad experience. This is great news for advertisers as well as users. Customers won’t be as frustrated with irrelevant ads, so they will be a lot more engaged with your content. Facebook makes a lot of money from its two billion monthly users. This partly because they are always finding more innovative ways to monetize them. Their users may not like the aggressive ad formats, but they are a gold mine for savvy marketers. They have introduced a number of exciting new ads in 2017 that you will want to use to their fullest potential. What Role Does Your Staff Play in Endpoint Security?